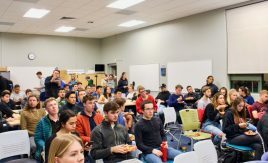 Cal Poly Entrepreneurs (CPE) is a thriving student entrepreneurial community on campus that brings together creative thinkers and doers to build world-changing ideas. 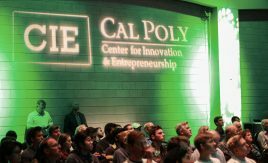 A place where entrepreneurship and education co-exist, CPE is a club where entrepreneurial thinking is more than a skill; it is a mindset – one that manifests itself across all majors and programs at Cal Poly. 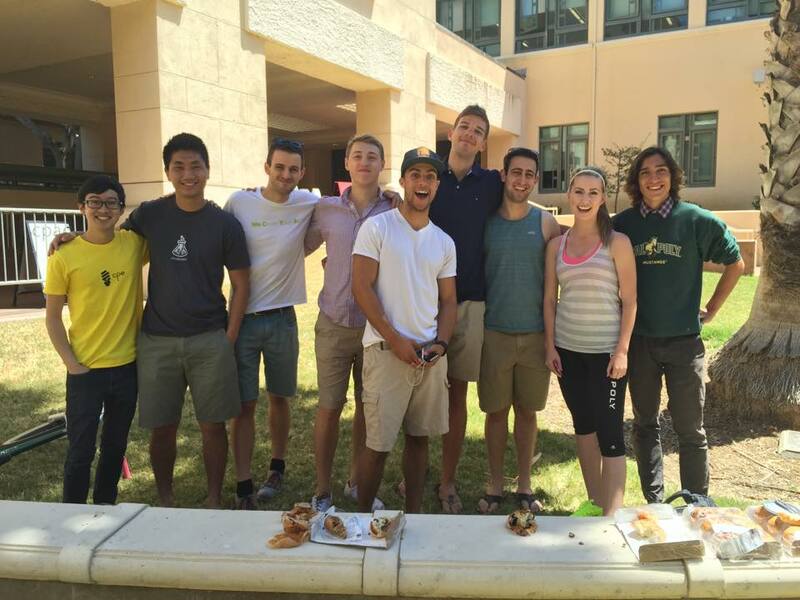 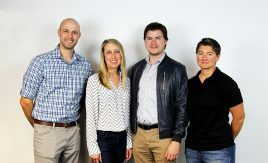 Started in 2009, under the guidance of Dr. Jonathan York, co-founder of the Cal Poly Center for Innovation & Entrepreneurship, CPE is a student run organization that enables aspiring entrepreneurs to pursue their passions by providing valuable resources such as weekly meetings, workshops, trips, events and communal support. 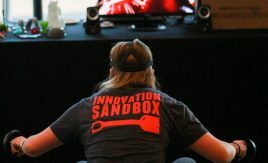 CPE aims to provide a forum for students to network and share ideas in an environment that fosters innovation and entrepreneurship.